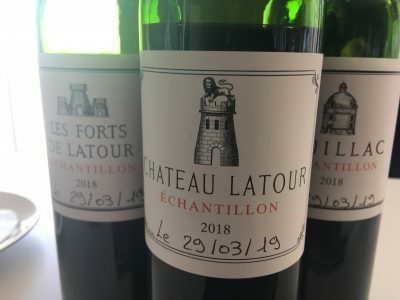 After Latour you might think it would then be a case of downhill all the way. Not a bit of it. 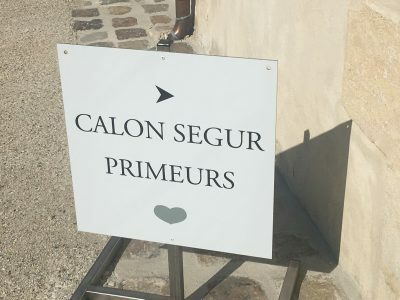 In 2018 Château Calon Ségur has played a blinder. 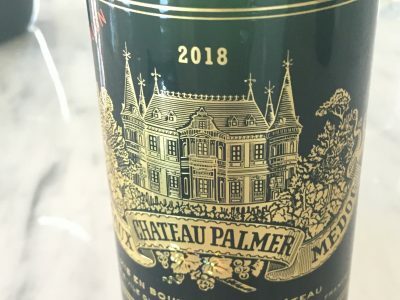 Their 2018 is the most remarkable wine in a decade. A modern-day version of 1947? Who knows? It is certainly up there for me qualitatively with 2009 and 2010, but it is very different. Both Cabernet and Merlot achieved remarkable degrees of phenolic and alcoholic ripeness last year. The wine tips the scales at 14.9%, yet it feels remarkably nimble. Such a seductive and sublime Calon Ségur [and Capbern looks set to be a steal…]. The fruit is a joy. Day one concluded at Château Palmer. Here the bitter sweet nature of the vintage could not have been more acutely drawn. Thomas Duroux explained how the wet growing conditions in the first half of the growing season claimed two-thirds of the crop at Palmer. He’d seen nothing like it in his entire career. Then, the remaining third of the harvest [around a bunch of grapes per vine] experienced some of the most remarkably dry, sunny conditions in the property’s history. The result? Eleven hectoliters per hectare of wonderfully dense elixir that concluded frankly one of the most remarkable wine tasting days of my life. I’ll write in more detail over the coming weeks on all these wines. Next up immediate thoughts on the reds of the right bank in 2018. 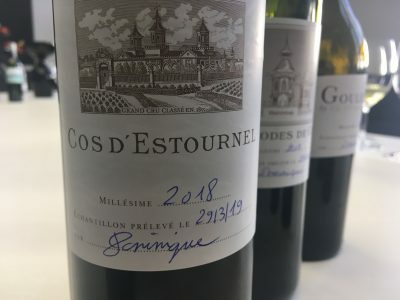 Just how have St Emilion and Pomerol faired in this vintage of evidently soaring highs?